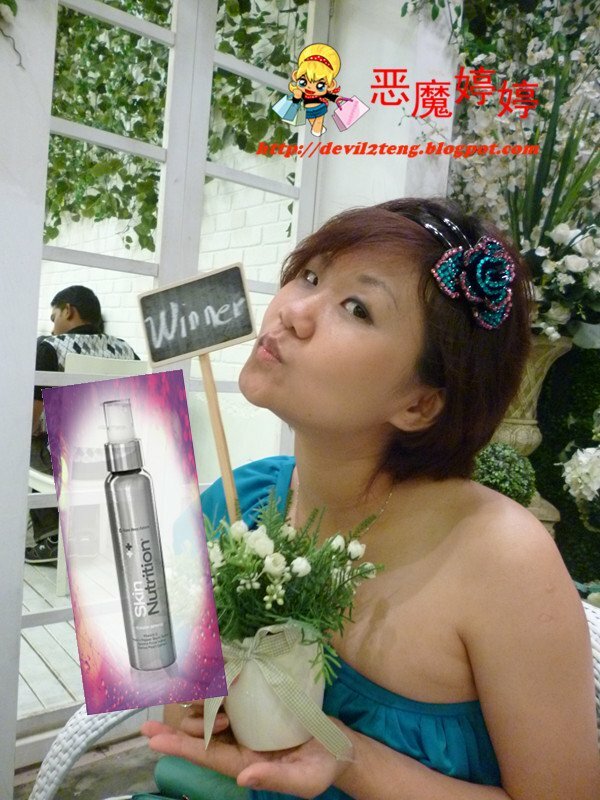 My Favorite toner Winner goes to Skin Nutrition Toner Spritz! A clarifying toner infused with the anti-oxidant benefits of pure, stabalized vitamin C, our proprietary super-berry extracts, and Opuntia Ficus Indica extract to protect against free radicals, purify and soothe the skin, and ready it for moisture application. 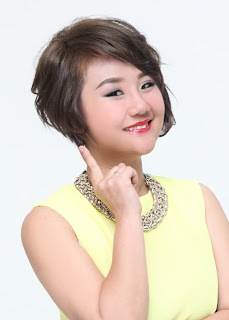 It also contains Monk's Pepper Berry extract to promote skin 'well-being' and radiance. Refreshing,can use it as make up fixer to long lasted my make up. 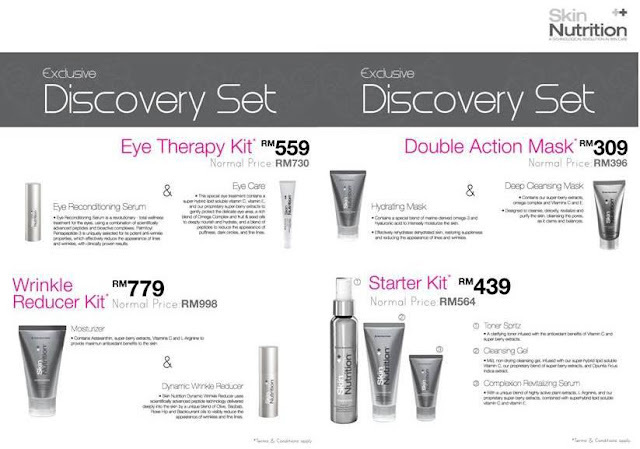 Purchase any of our Discovery Set today and receive a complimentary 15ml Lip Plumper worth RM290. Exclusively at Parkson 1Utama! While stocks last.